Watch this video before you engage an agent! 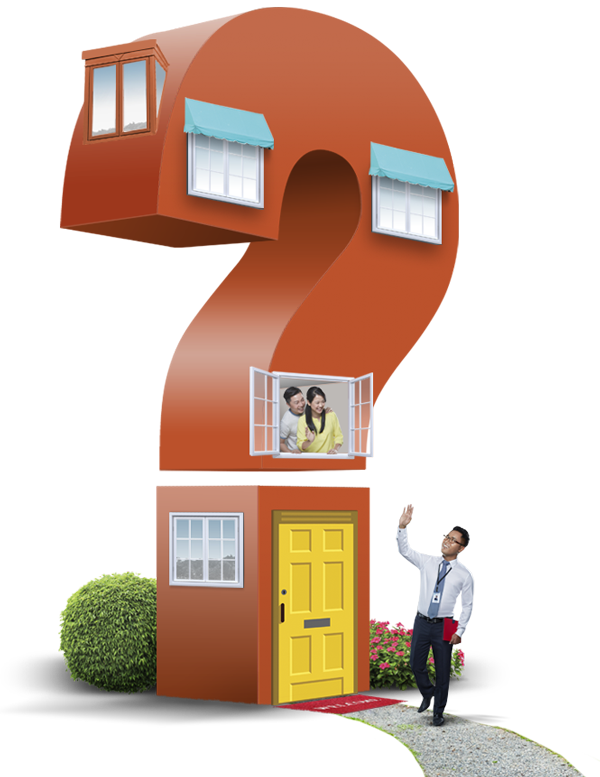 Decide if you need a property agent. It is not compulsory for you to use a property agent for property transactions. If you are familiar with property transactions, you can handle yours on your own. If you are not familiar with the procedures and regulations, you can engage a property agent to help facilitate your transactions. Ensure your agent is registered with CEA. All property agents in Singapore must be registered with the Council for Estate Agencies (CEA) through their respective property agencies. 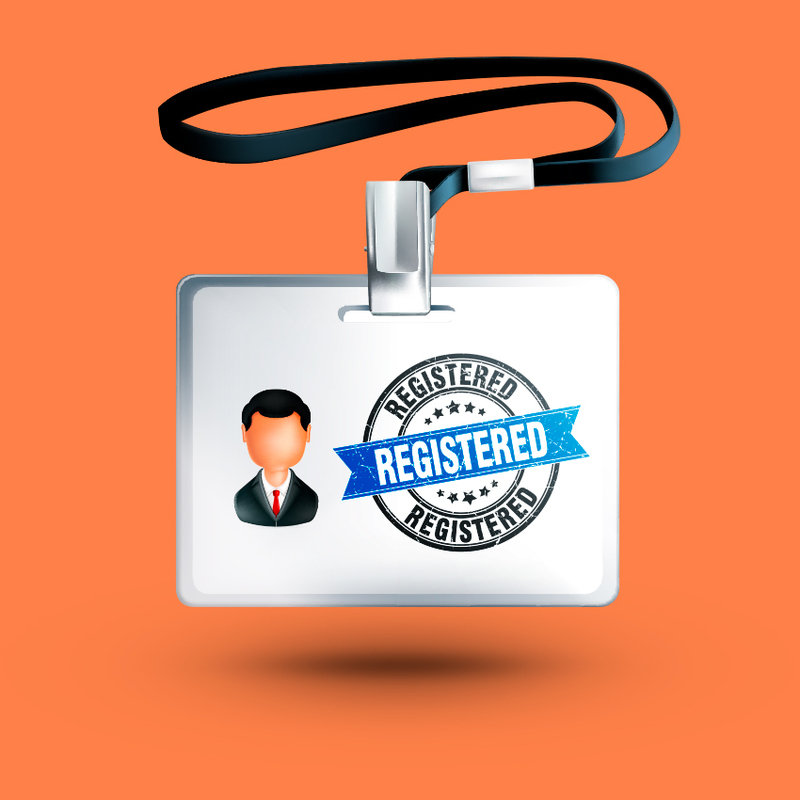 All registered property agents have a unique CEA registration number e.g. R123456A. It is an offence for any individual to carry out estate agency work without a valid registration. Read more. Check CEA’s Public Register to verify your property agent’s registration status before engaging him. Commission rates are not fixed; there is no minimum nor maximum percentage, nor “standard market rate”. Also, CEA does not fix or provide any guidelines on commission amounts. You are free to negotiate the amount and components of fees and expenses, as well as terms with the agent before he starts work. Check if GST is included too. Only GST-registered property agencies are allowed to charge and collect GST. Do note that you should pay the commission to the property agency, not the agent, after the transaction is completed. Read more. An estate agency agreement is a binding contract between you and the property agency to protect the interests of both parties. 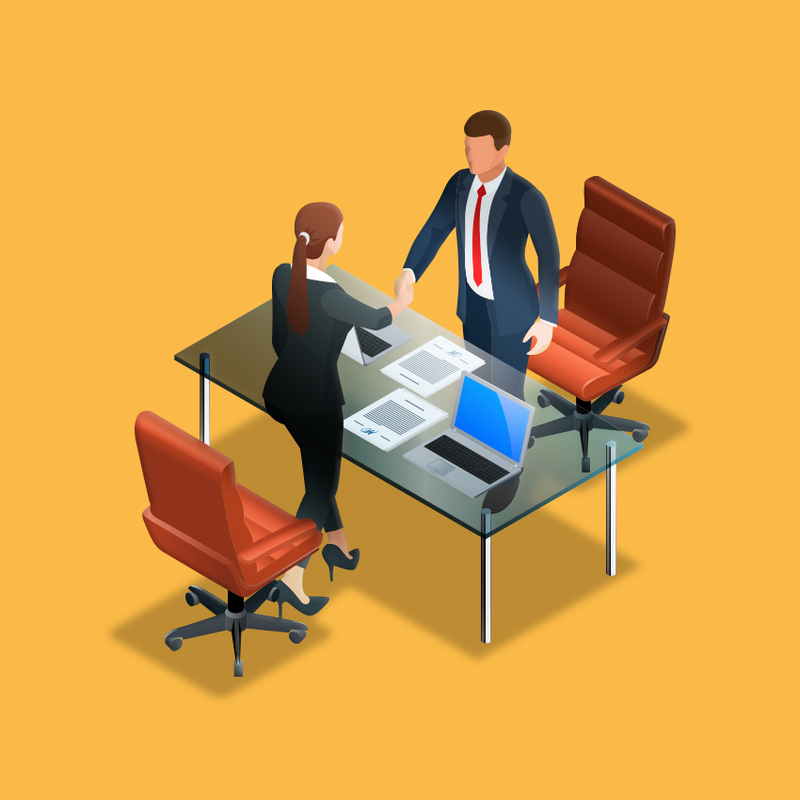 The agreement stipulates the agent’s duties, the agreed commission rate, and requires the agent to declare if there is any conflict of interest. Use the agreements for the sale, purchase, and lease of residential properties in Singapore and sign the document with the property agency before your agent starts work. 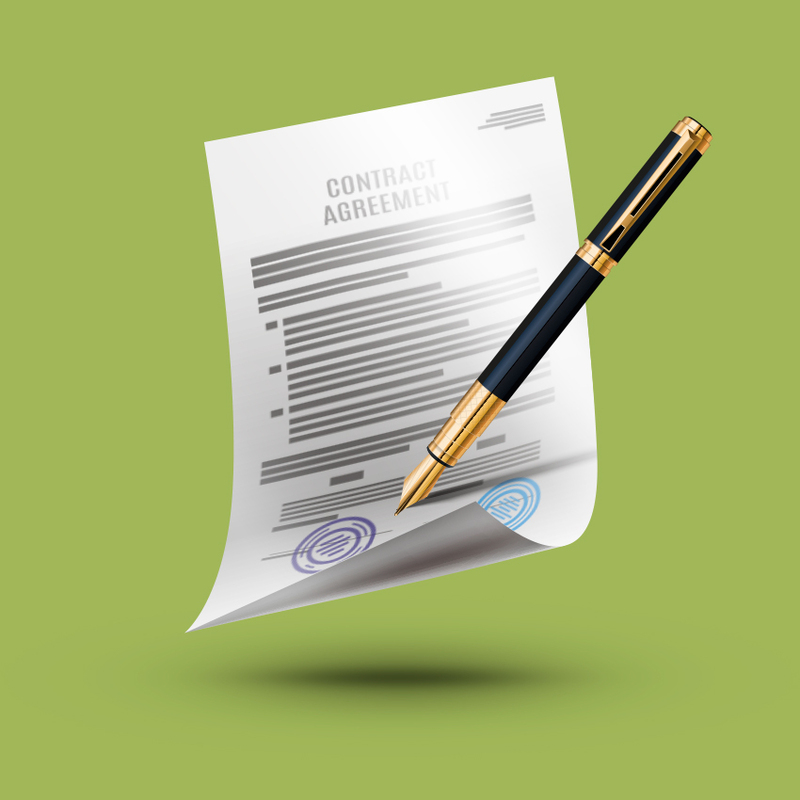 Read more to find out about the different types of agreements that work best for you. 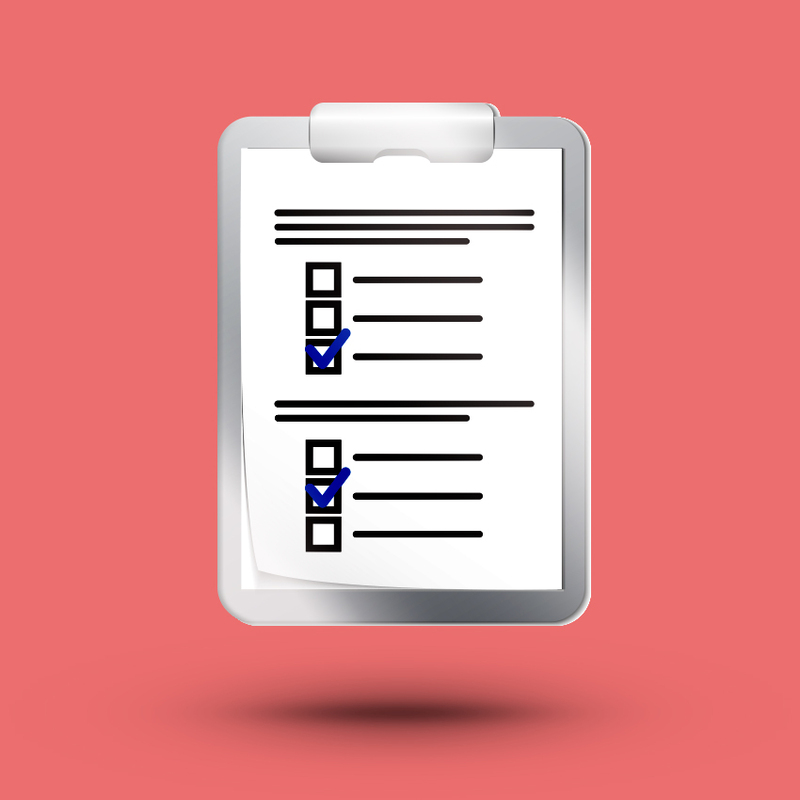 Once you have decided to engage a property agent, you must fill in a compulsory Customer’s Particulars Form. This form is one of the measures agents must take to prevent money laundering and counter terrorism financing in Singapore. The agent will provide you with the form. Fill in your particulars, sign the form, and hand it to your property agent. 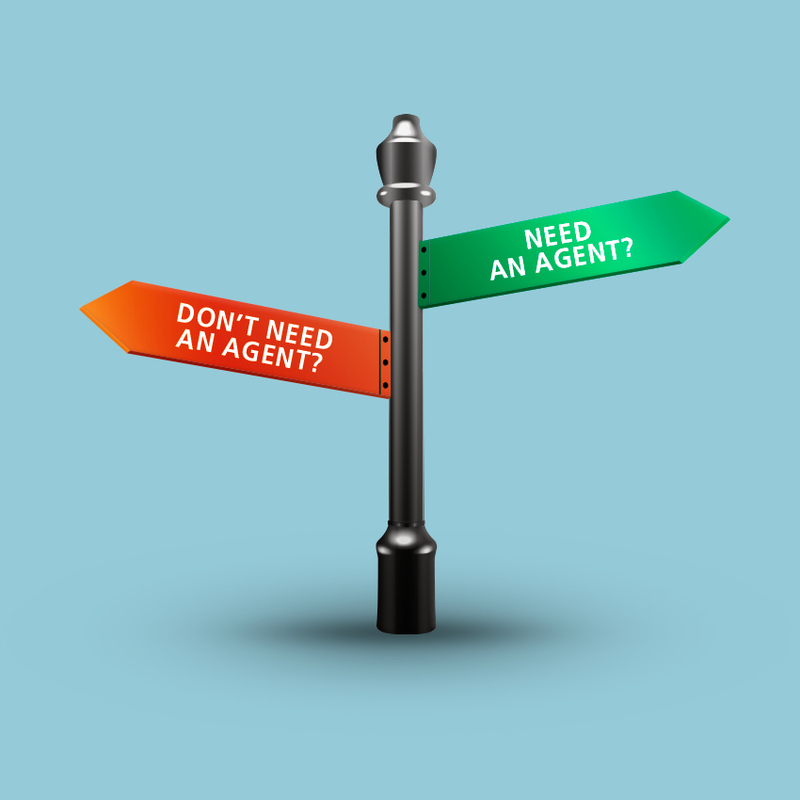 Your agent should always be professional, knowledgeable, and act in your best interest. He should ONLY represent YOU in a property transaction, i.e. he cannot be appointed by both seller/landlord and buyer/tenant for the same transaction. Read more. It is illegal for your agent to handle certain money related to the transaction. In any case, it’s best if you handle the money yourself. As much as possible, pay the payee directly using verifiable payment modes such as crossed cheques and bank transfers. 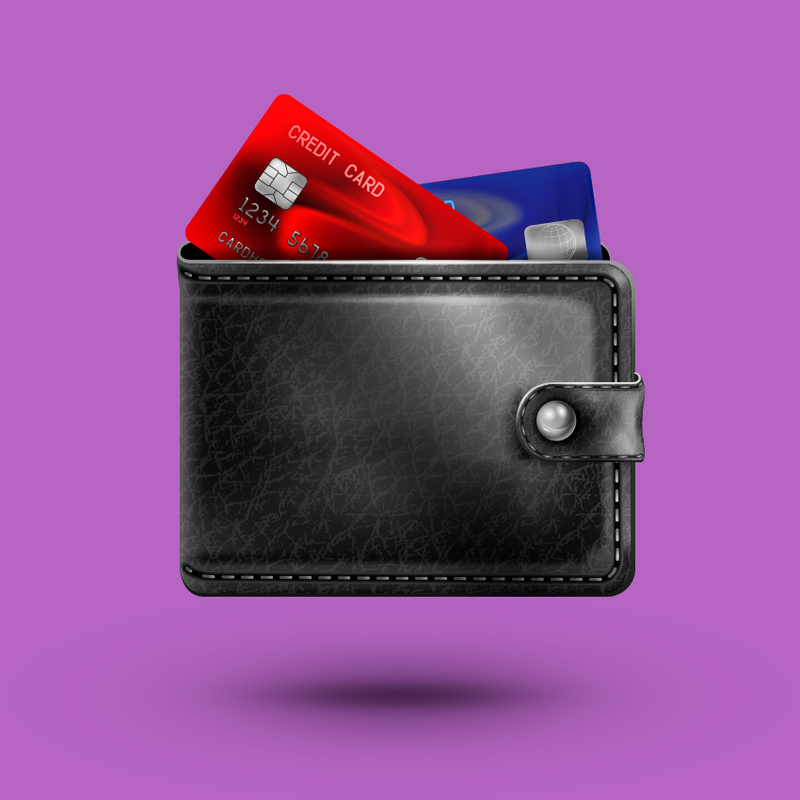 If you are paying cash, ask for a receipt from the recipient. Read more.